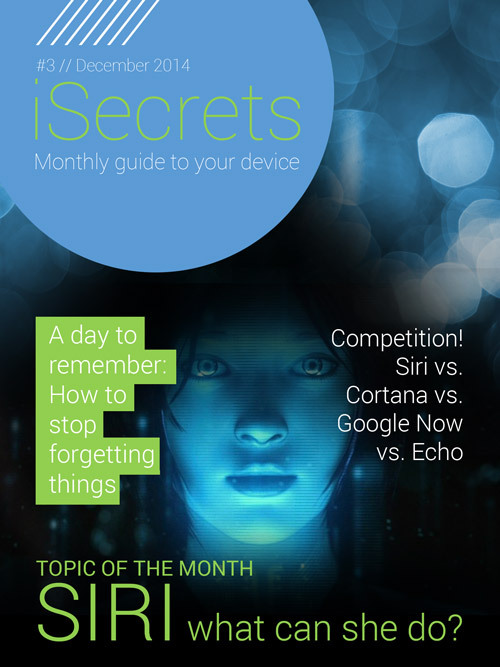 Let us introduce our new product – iSecrets Magazine. Here you can get all the latest news and rumors, read fresh app reviews and tutorials, and see the outcome of interesting app-vs-app competitions! Subscribe and get your monthly update on gadget industry!